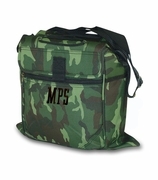 Monogram slender camo accessory bag. The bold and masculine design in a dark brown/gray camouflage pattern makes this ideal for everything from camping trips, to weekends away and business trips. 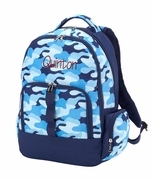 The bag is ideal for holding toiletries and small items that you need to have easily accessible. Slip it into a duffel bag or a suitcase or carry it by hand using the side grab-and-go wrist strap. 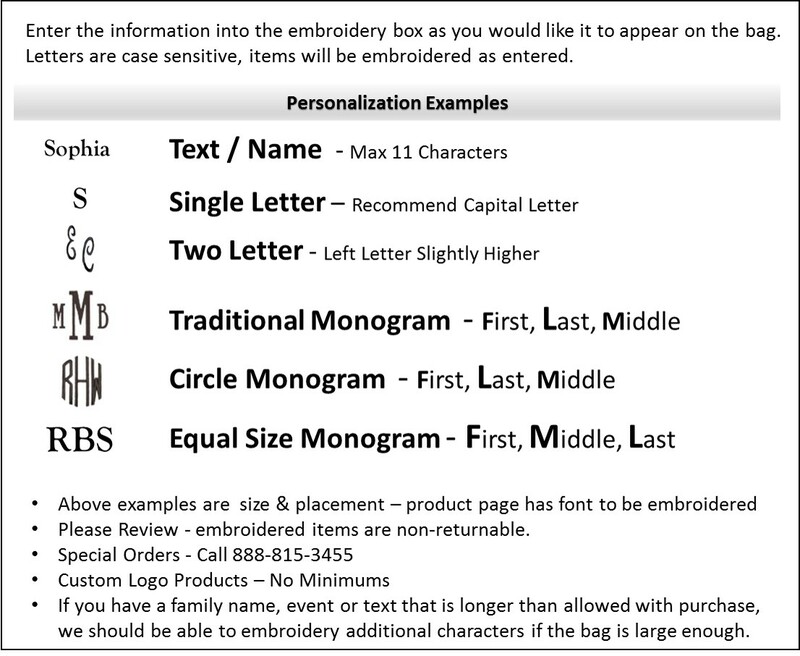 As an extra thoughtful and unique touch, let us embroider the recipient's monogram or name onto the bag in bold letters. 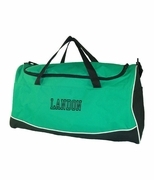 Matching duffel bag available search item WB-M300WOODS.